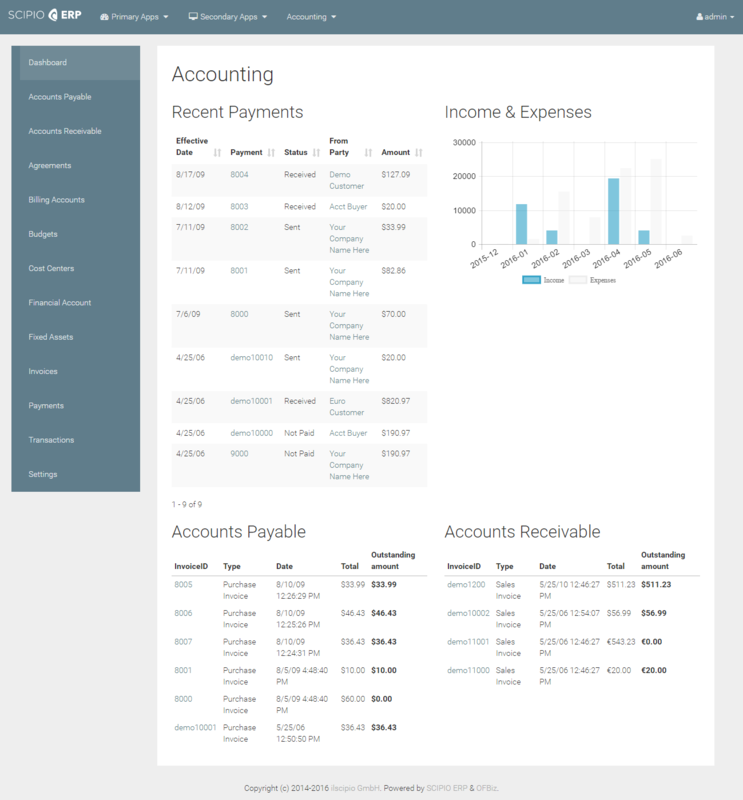 Our clean Zurb Foundation 5 based theme is great to look at and easy to customize. Thousands of websites trust the Foundation framework and you should too! Responsive & flexible and fully integrated into our templating toolkit, this theme cuts your development time significantly. Along with the compiled CSS, BASE is distributed with complete SASS and bower files for dependency management. METRO is our second Zurb Foundation 5 based theme built to show off the possibilities. Just like BASE it is responsive & flexible and fully integrated into our templating toolkit. We documented it well, so next to being gorgeous to look at, you can use METRO to learn theme development with SCIPIO! Our Bootstrap 3 – Material design theme is based upon the material design principles developed by Google. Like our base theme, “Bootstrap – Material” is a clean implementation of the frameworks html pattern. SASS & LESS Sources are available, which will help you organize your dependencies in a structured manner. The whole Template is compiled with NodeJS, Grunt and Bower, but compiled CSS is also available. The theme ships with documented examples of macro overrides. 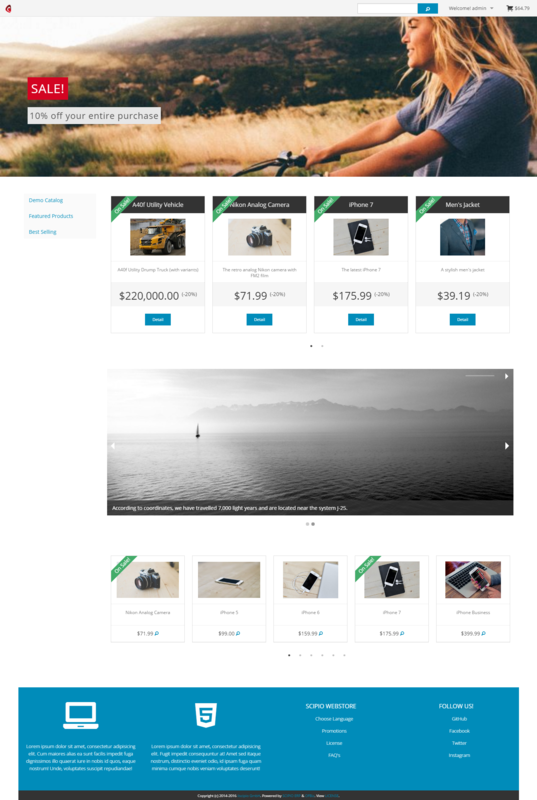 “Bootstrap – Material” is available as a premium theme. All premium products are included in the Commercial license or available for purchase individually. 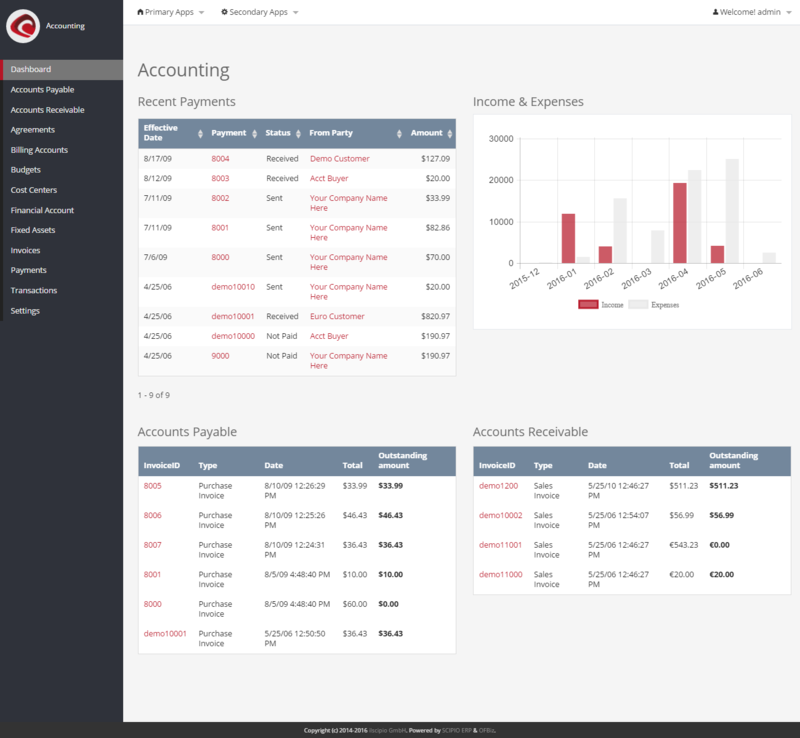 Ingite is a back-office theme, based on the modern Bootstrap 4 CSS framework. 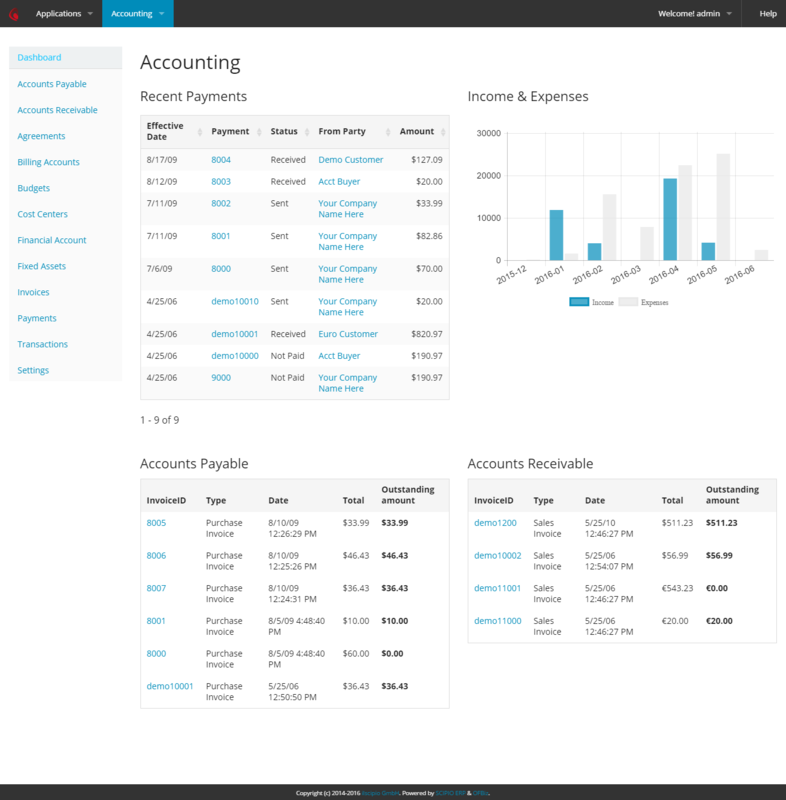 Ignite uses a flexbox layout to give a maximum of control over the arrangement of elements. The whole Template is compiled with bower and gulp, but compiled CSS is also available. The theme ships with documented examples of macro overrides. 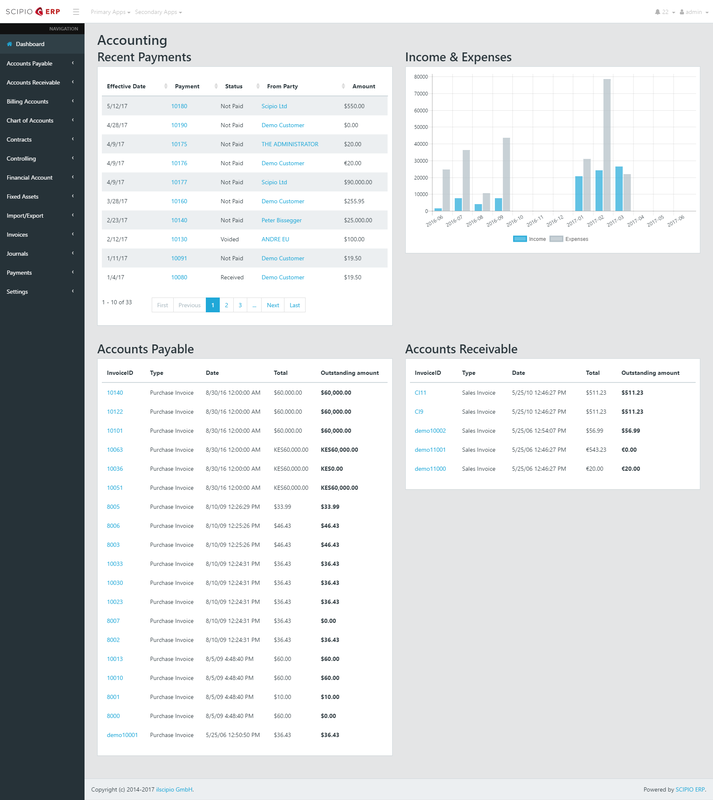 “Ignite – Admin” is available as a premium theme. All premium products are included in the Commercial license or available for purchase individually. Like BASE, our shop is based on the popular Zurb Foundation framework. Easy to customize & great to look at, this responsive theme is great for your own webstore. Cut development costs significantly, by using our templating toolkit. “Ignite Shop” is a premium theme. All premium products are included in the Commercial license or available for purchase individually.